The city of Knoxville’s “Christmas in the City” starts on Friday, November 25th with the lighting of the Christmas tree from Krutch Park at 6:00pm. 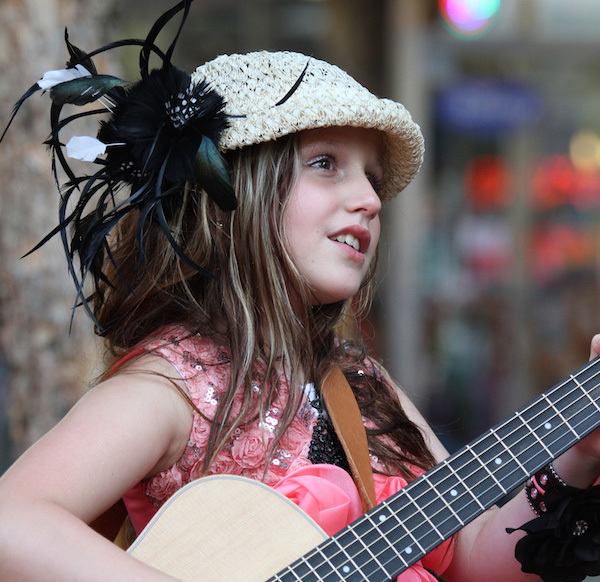 Followed by the WDVX Holiday Ho-Ho Hoedown at 6:30pm from the Market Square Stage with music from 12-year-old sensation EmiSunshine, rising teenage trio of rocking sisters The Pinklets and Will Carter with his band. Plus special appearances by Peppermint Panda. Christmas in the City events are listed on line at www.cityofknoxville.org/christmas.